The Deadspin Awards are in July, and we need our readers to decide the winners of these prestigious honors. 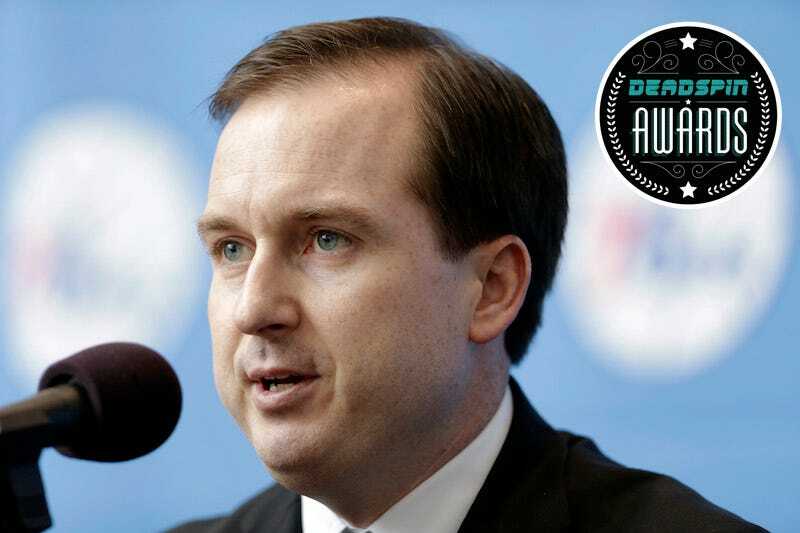 Today, we ask you to consider a weighty matter: Who deserves the Sam Hinkie Memorial Award for Worst General Manager? These are all worthy candidates, but only one can win. Vote! The deadline is June 23 at midnight Eastern.